A 1200 mm wide ceramic wash basin without an overflow. 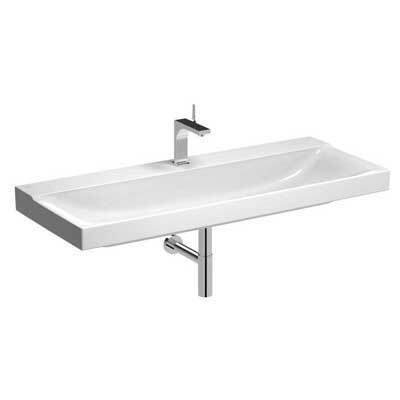 Compatible with 1200 mm vanity units. Clou waste and overflow system. 127020000 only. Wall bolts (pair). Two pairs required.